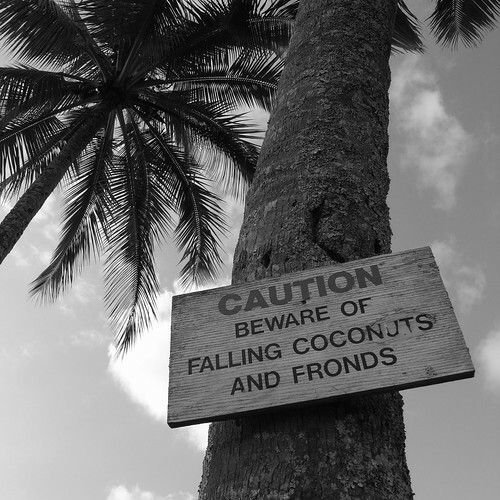 Beware the Fronds (alternate version), originally uploaded by Eric Jeschke. I like this composition better, as well as the exposure. But the other one has the good clouds.